In Loving Memory, Jeff Mueller & Kelli Monroe. A Celebration of Life will be at 4 p.m., September 21st at the Monarch Hotel. 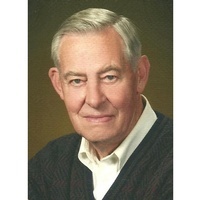 February 8, 1926 to June 12, 2018 – Irving Ray Jordan, Sr. died peacefully at Avamere Chestnut Lane in Gresham, Oregon. October 13, 1928 to August 9, 2018 – Patricia Ann Fuchs 89, passed away peacefully late in the evening on August 9. 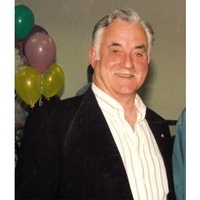 Douglas M. Murray- 76, of North Bend, died Aug. 27, 2018 in North Bend. Arrangements are pending with Coos Bay Chapel, 541-267-3131. Oct. 17, 1936 to Aug. 20, 2018 – Sandy resident Delton Lyle Hesse died Monday, Aug. 20.